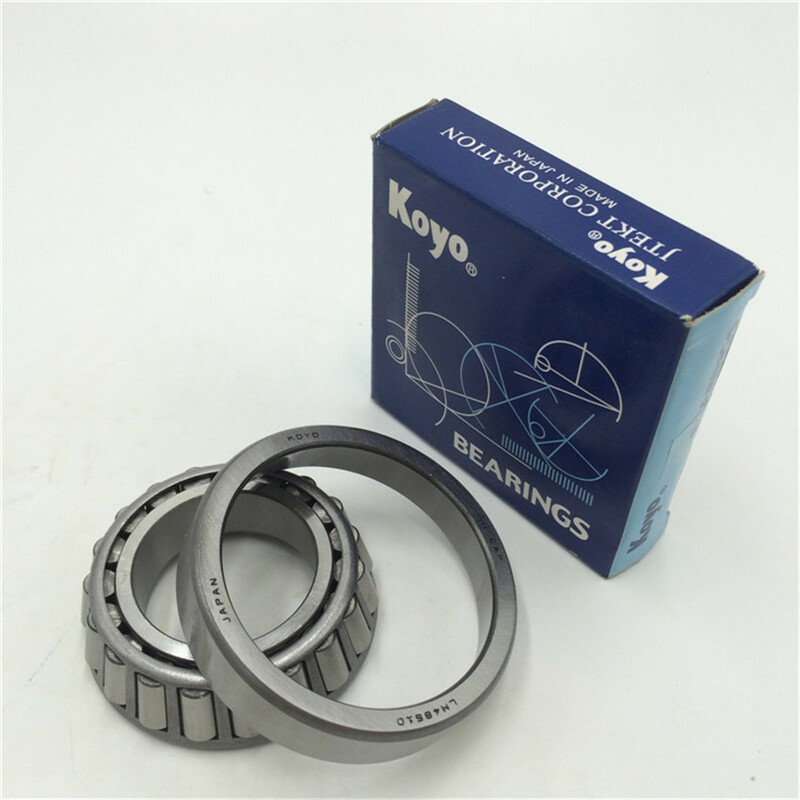 1.Most orders will be shipped within 3-5 days of payment being received. 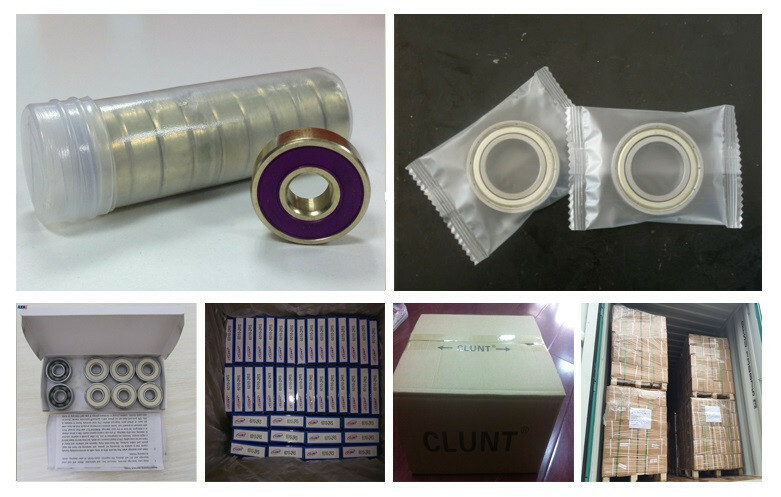 2.Samples will be shipped by courier as FedEx,UPS,DHL,etc. 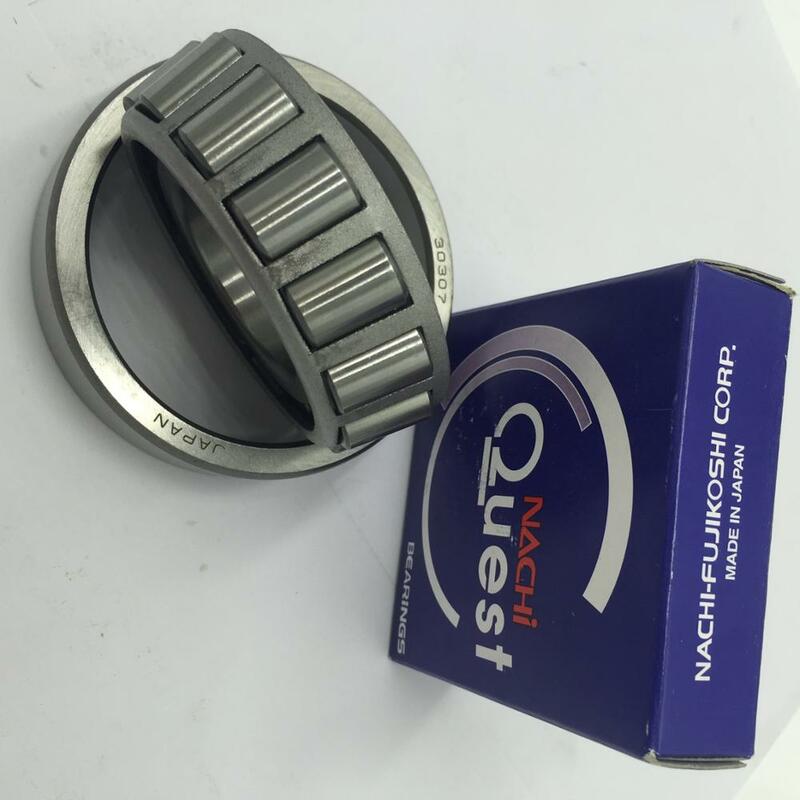 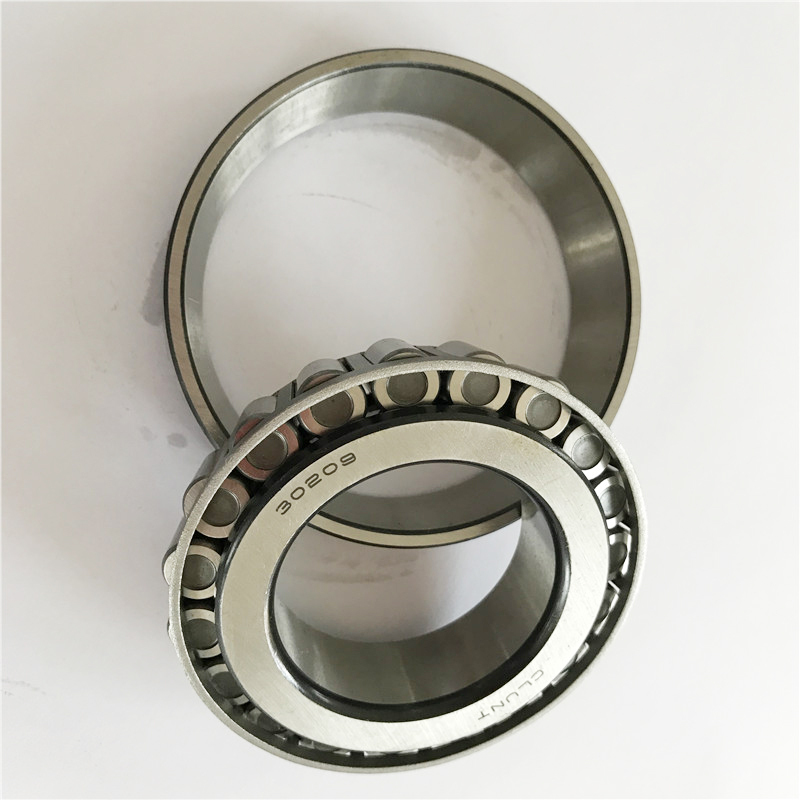 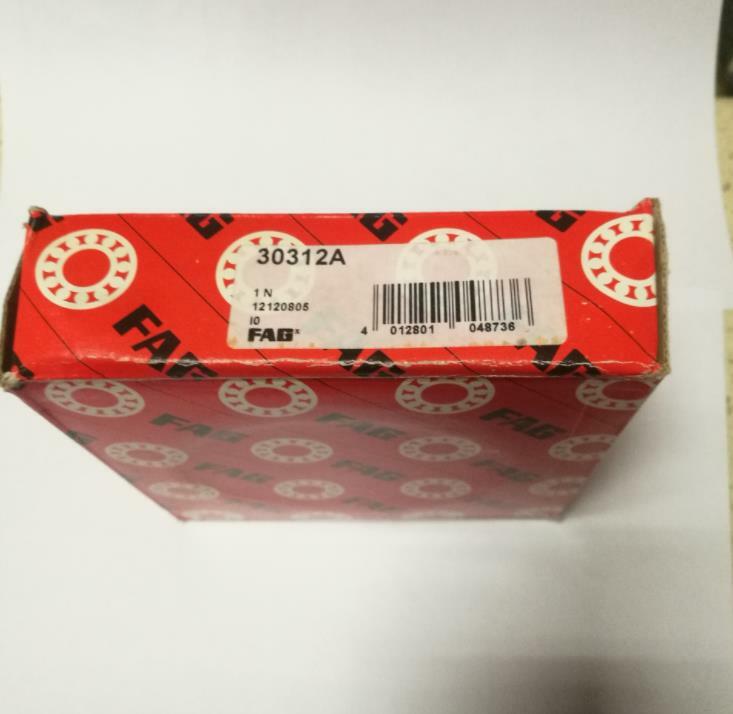 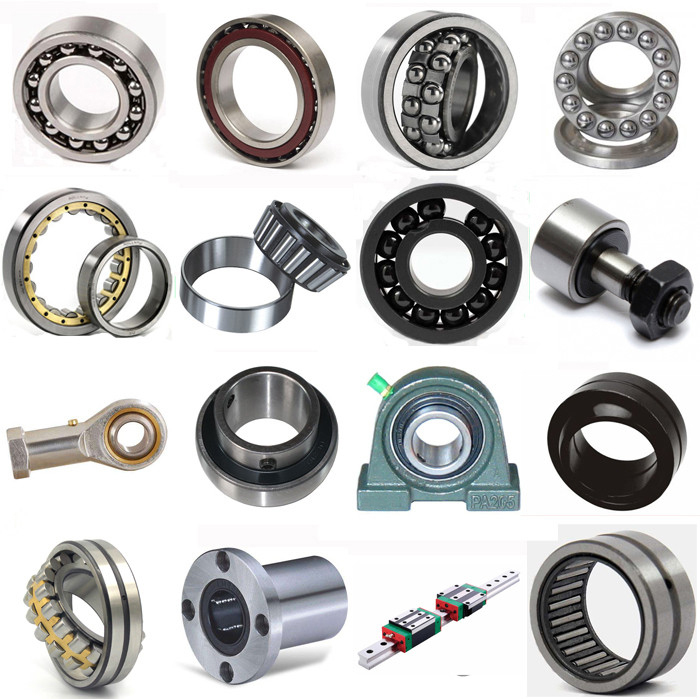 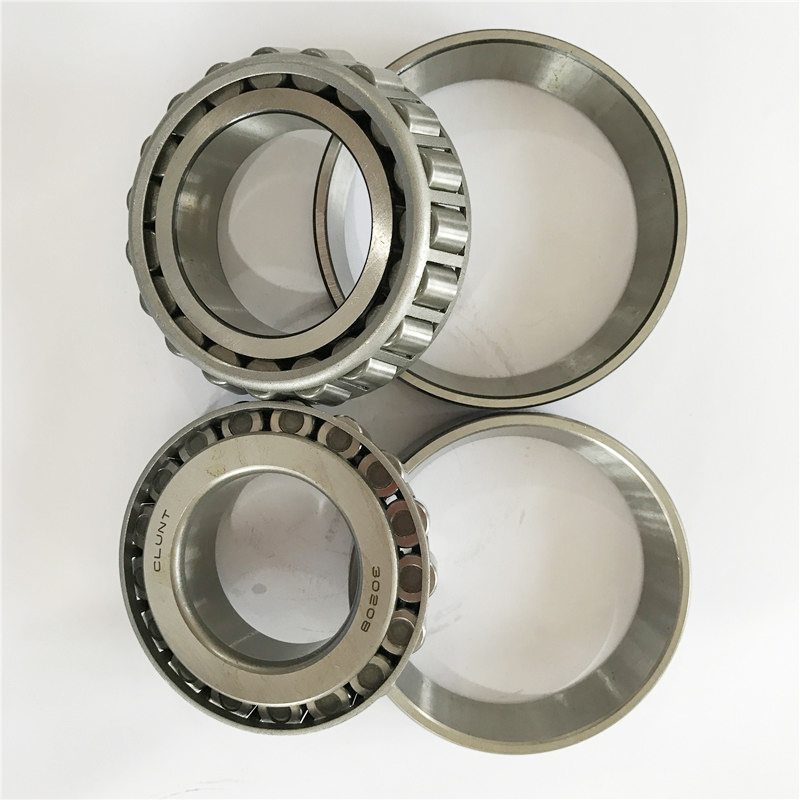 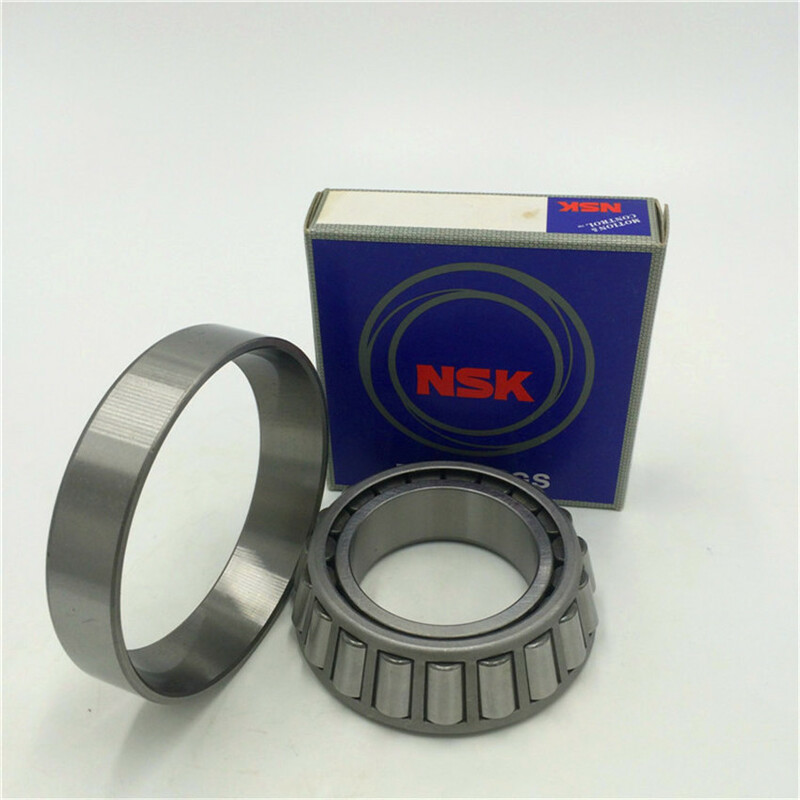 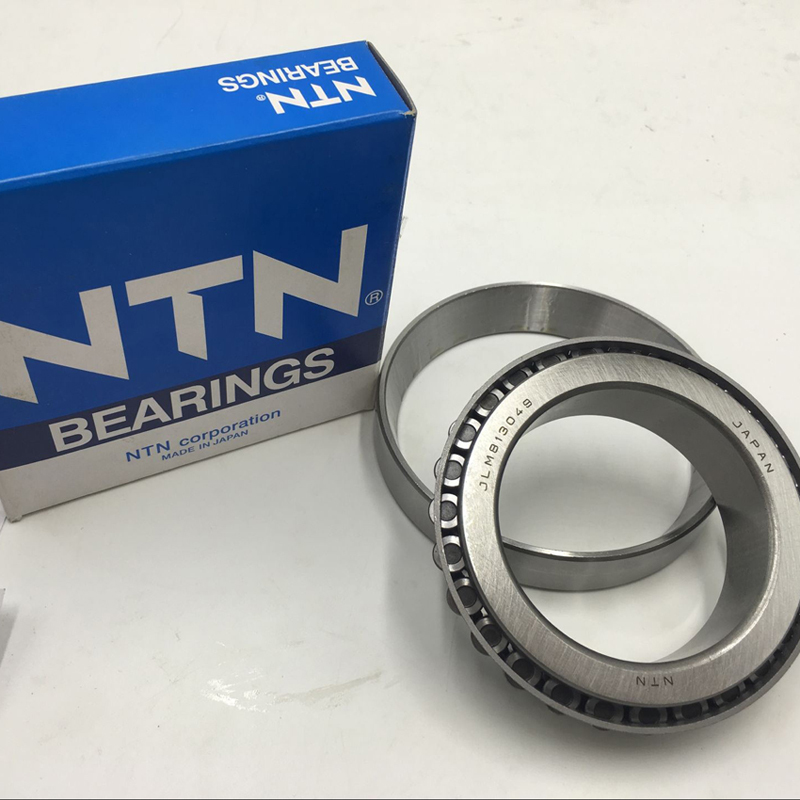 3.More than 3000 set bearings, it is recommended to be shipped by sea (sea transportation).